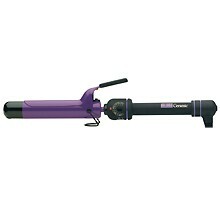 Customer Review of the Day: Hot Tools Spring Curling Irons! Thanks, Patty! 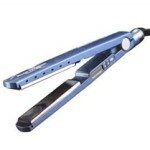 We agree — Hot Tools has been making affordable, reliable curling irons that never let us down! 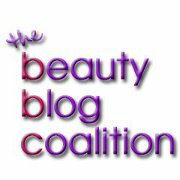 Perfect for the professional stylists and the at-home stylists! ← Lady Gaga’s Drastic New Look!